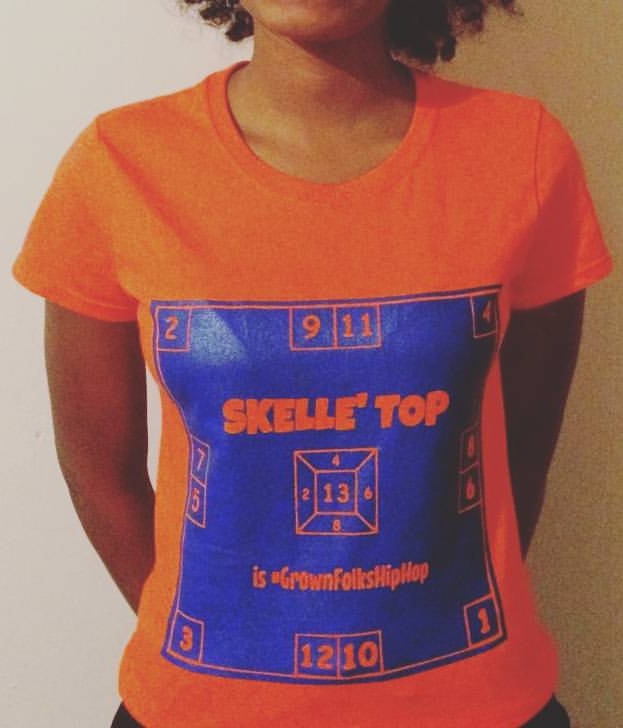 SKELLE' TOP: Where Is Obama's Voice on The Troy Davis Case? Where Is Obama's Voice on The Troy Davis Case? 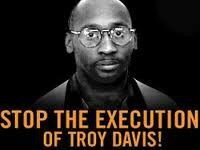 As the days get closer to the date set for the execution of Troy Davis it makes one wonder, why isn't a peep coming from The White House? If Jimmy Carter, Pope Benedict XVI, and Nobel laureate Desmond Tutu are speaking out about the planned execution of Troy Davis, then where is President Obama's voice? Where is Vice President Joe Biden's voice? Shouldn't The White House have an interest in this case? I'm just a confused voter who is wondering why The Supreme Court or the White House mention anything about Davis' clemency. This case has the WORLD watching our government stand still. Read more (here). America can hang its head in shame if the execution is carried out. So many have asked for his pardon. When can we know if he is going to be free. Why has this innocent man have to die when Mugarbe who hasmurderred thousands is allowed to live. 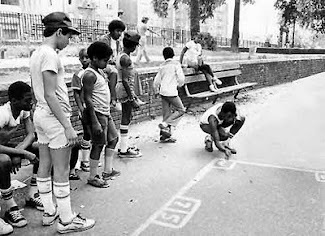 No justice.